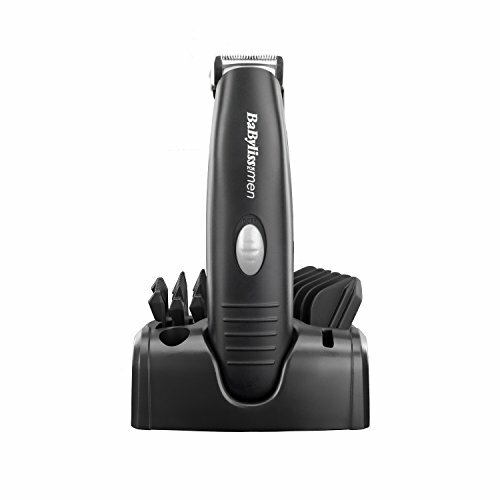 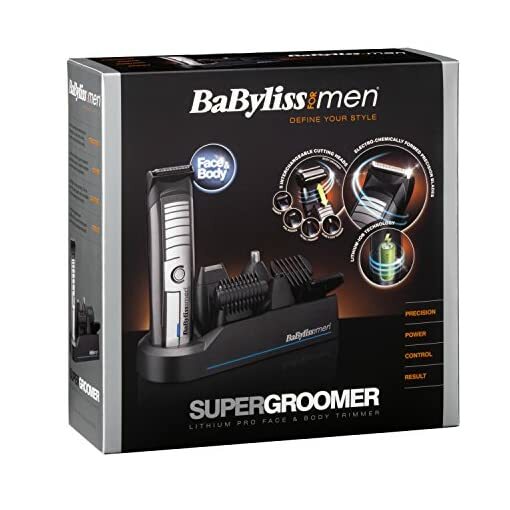 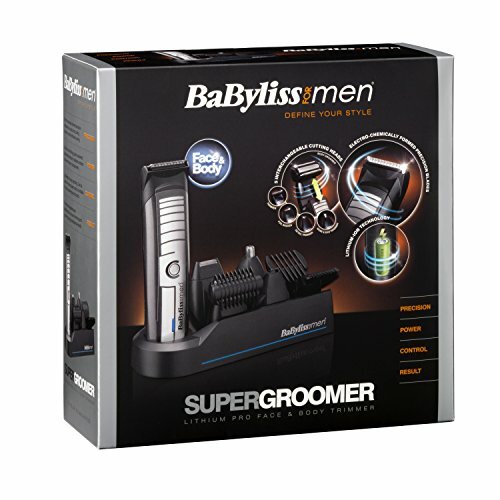 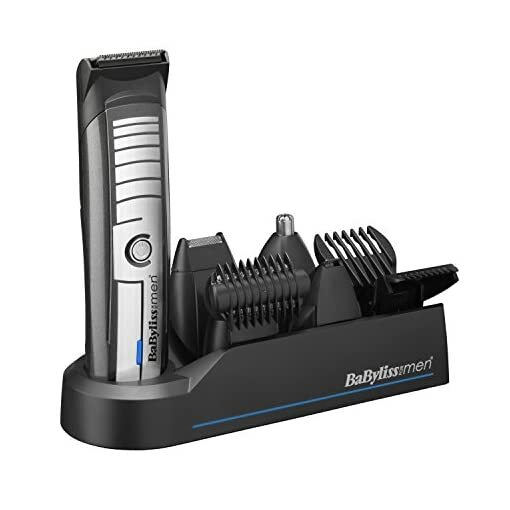 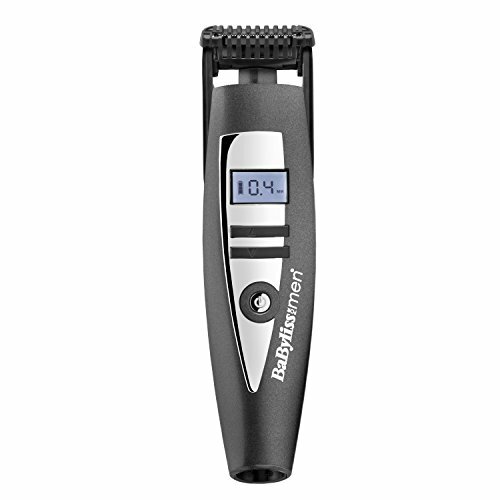 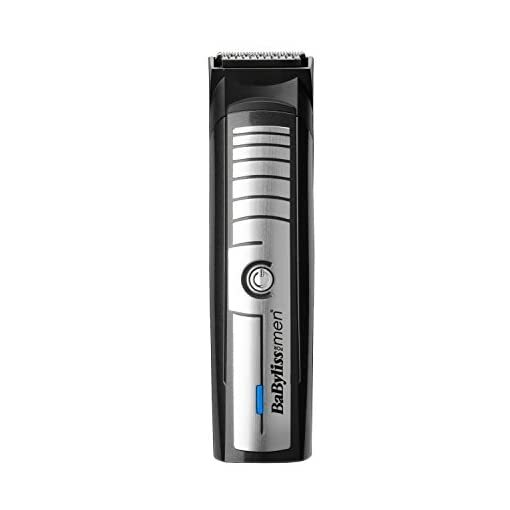 BaByliss for Men 7420U Super Groomer is a qualified grade corded and cordless face and body trimmer. 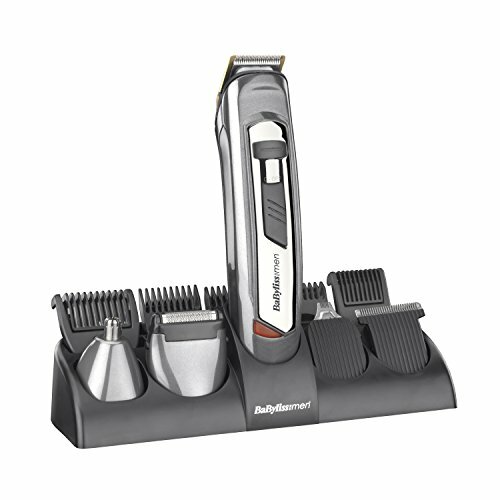 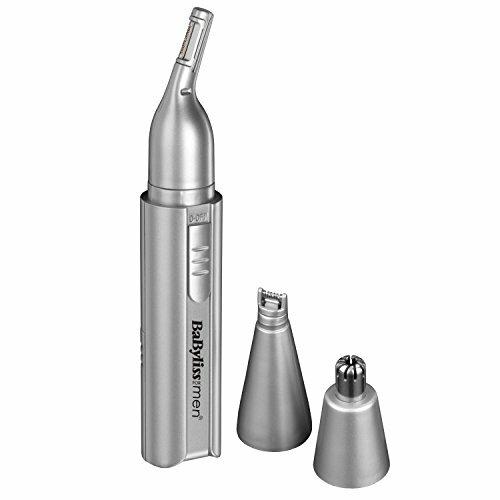 With five interchangeable head attachments for in every single place trimming and grooming giving professional results. Lithium Ion technology gives reliable cordless use, even at lower charge levels for pro results.